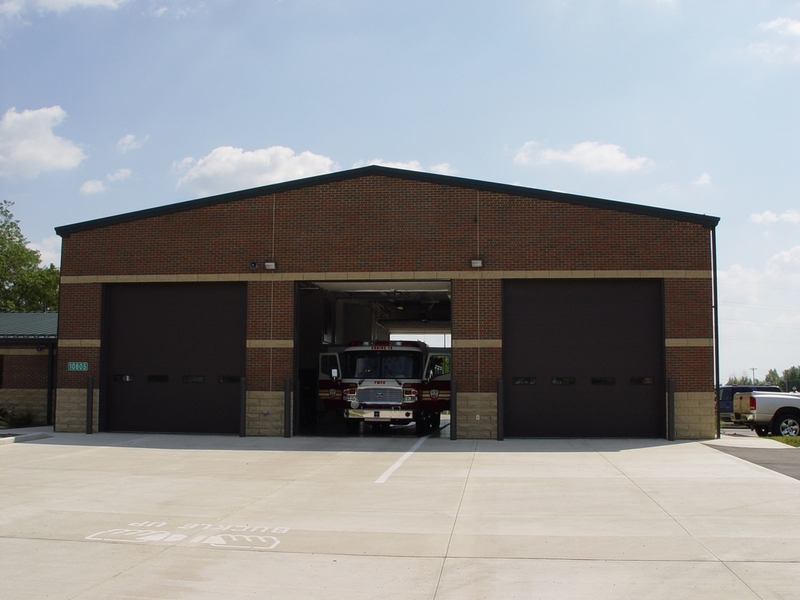 Fire Station #18 — Fetters Construction Inc.
Commercial Projects - Put your projects here. Project Template - Use this for your projects. The Fort Wayne Fire Department added Station #18 in the Abolite Township area.